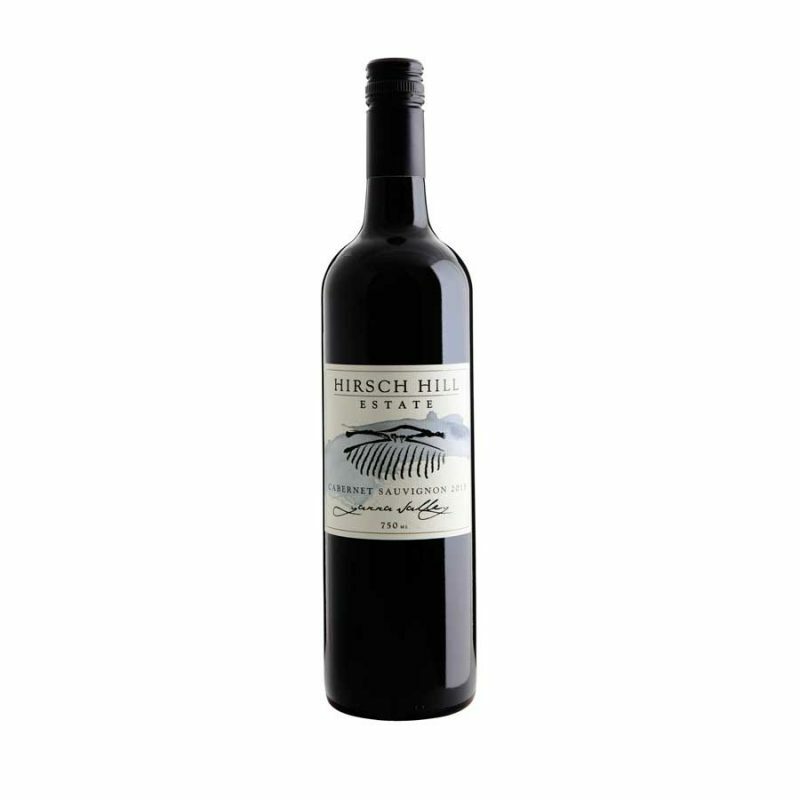 The family behind Hirsch Hill Estate believe there are no shortcuts in life. 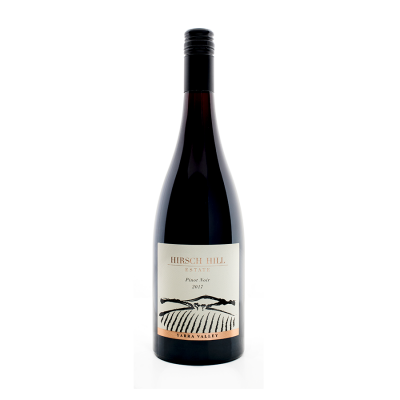 Whether it’s breeding champion racehorses or exploring new vineyard practices, they produce honest wines with 100% estate grown and hand harvested fruit, offering a unique taste of the northern end of the Yarra Valley region. 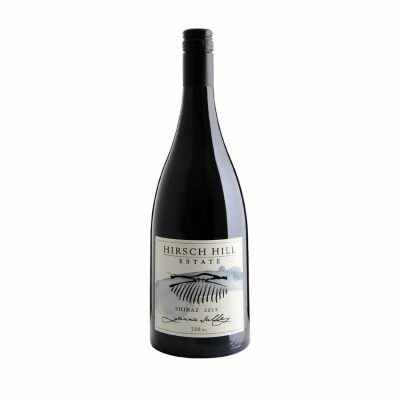 Vibrant red in colour, this medium bodied wine has attractive aromas of blackberry, plum and mocha that combine with soft, subtle tannins on the palate and a lasting, well-balanced finish. Hand harvested in March 2015 in the cool of the morning. Ideal ripening conditions of warm days, cool nights and little rainfall. 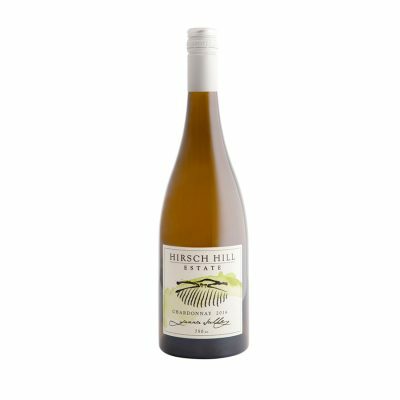 Fruit steadily ripened allowing flavours to mature and accumulate to a perfect level. Crushed and de-stemmed to open pots. Pumped-over twice daily. Followed by, post-ferment maceration to extract maximum tannin and mouthfeel. Matured in new (30%) and seasoned French hogsheads for 18 months. * All prices are shown in AUD dollars and are inclusive of GST. Wines can only be purchased in case lots of 6 bottles or 12 bottles. This can be mixed. Please allow up to 14 days for delivery. Copyright 2019 Hirsch Hill Estate. All prices are in AUD.